← Marinara Sauce with Fresh Tomatoes……. You ever get the urge to just smash something?? 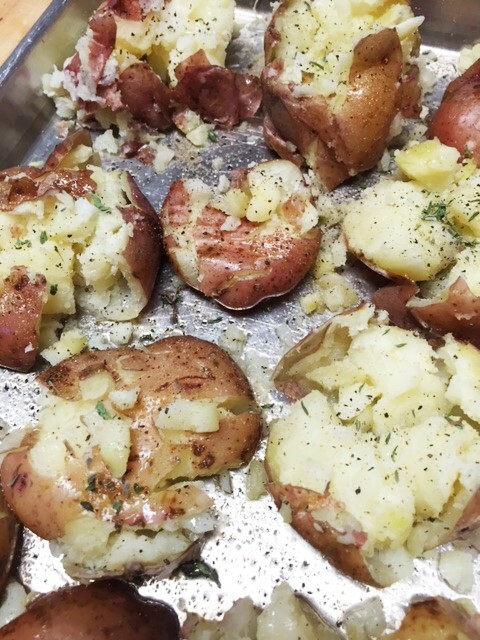 Well, you can take out any frustration you may have, when you make these potatoes. Yep, and they taste soooooo good too. 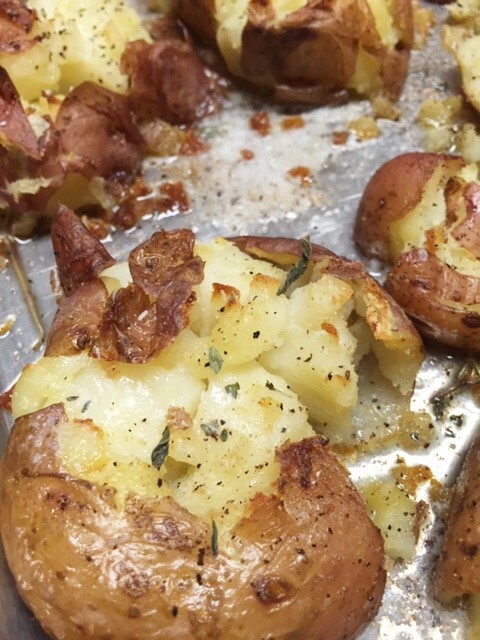 You get the flaky potato texture, plus some buttery, salty crisp, as well. How good does that sound?! They also look so much prettier on your plate, than a plain ol baked potato. I usually use small white potatoes, but red potatoes are good too. They are a bit more flakey so they tend to crumble part, as you can see in my photos. But not to worry, just scoop up the little pieces and put them on top of the potatoes. 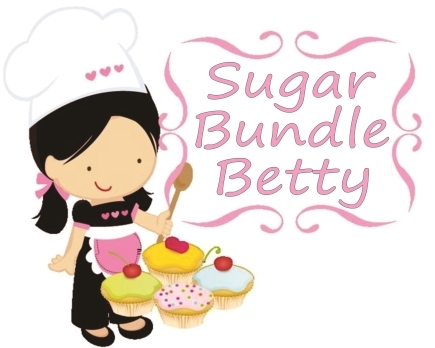 You can use olive oil, vegetable oil, butter or a combination of those. I use both butter and olive oil. These smashers are good as a side dish to chicken, beef or as a breakfast, with eggs. Sometimes I just eat these by themselves. optional toppings/seasonings: crumbled bacon, blue cheese crumbles, parmesan cheese, chorizo….the possibilities are endless! Heat oven to 450. 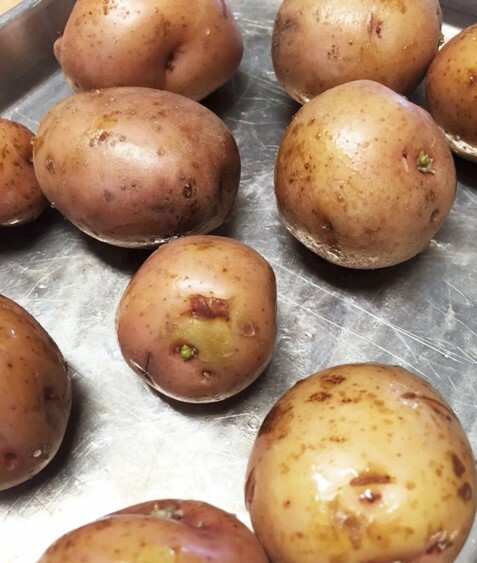 In a large pot of water, boil the WHOLE, cleaned potatoes until fork tender, but not too soft. Drain potatoes. Lightly coat the bottom of a baking sheet with a bit of olive oil. 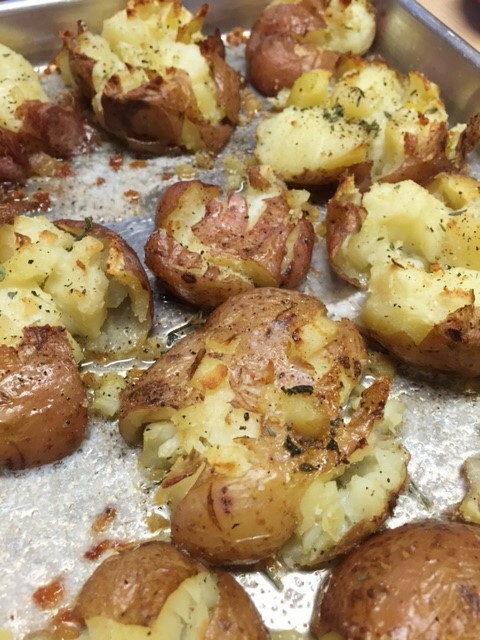 Dump drained potatoes on the baking sheet. Place Potatoes about 3″ apart. Using your palm, or a potato masher, carefully smash down each potato, until they burst open. Using a pastry brush, dab each potato with the olive oil/butter mixture. 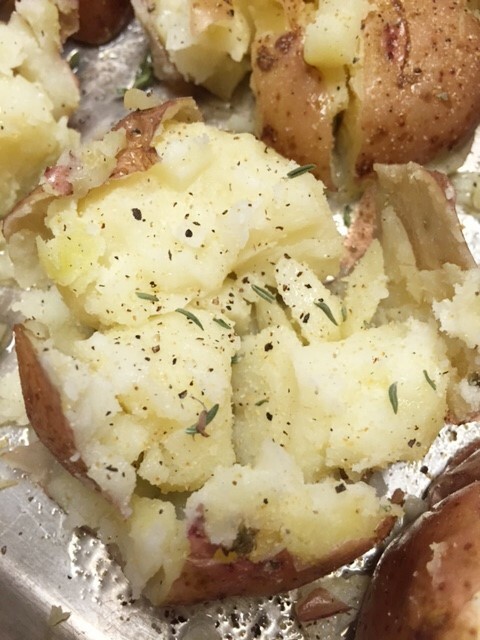 Sprinkle with seasonings and herbs and bake for 15-20 minutes, until browned and crisp. Serve immediately.